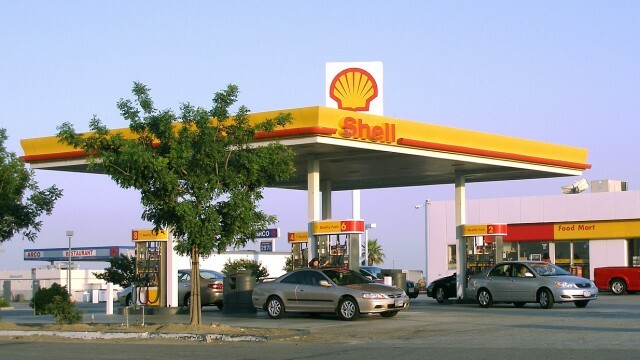 The oil selling company, Shell Pakistan, is planning on investing millions in the local auto industry to fulfil the imminent growing fuel demand. The company, as reported by local media outlets, is planning to invest $15 to $16 million in its retail stations. Due to China-Pakistan Economic Corridor (CPEC) and entry of new car makers in the local auto industry, the vehicles on roads are expected to surge in numbers, and the oil selling company has plans to tap the market and to meet the fuel demand which is expected to hike as well in coming years. As per a research firm, the new car makers will add around 60 percent to the current local industry’s local production in the coming years, so as of now it seems a wise move by the company. While talking to the media, Head of External Relations, Shell Pakistan, Mr. Habib Haider said that the overall situation of the country has improved in recent time and cars and bikes are increasing on roads, and that’s is why they are responding accordingly. Electric cars are becoming a global phenomenon now, and while commenting regarding the entry of electric vehicles in the country, he said that the company would install charging ports at its stations when the presence of electric cars surge in Pakistan. It is imperative to mention here that JAC Motors is eyeing to launch electric cars in Pakistan in the future. 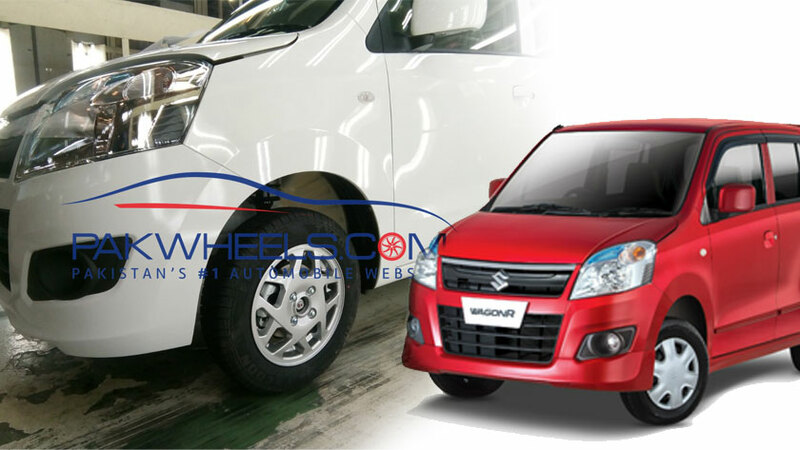 Suzuki Wagon R is crowned the most fuel-efficient car in Pakistan!